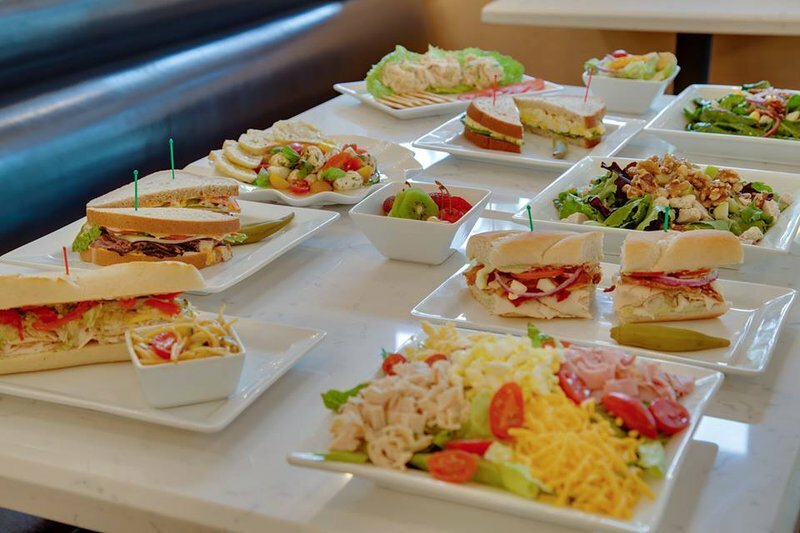 Located in charming downtown Ardmore, Scout Fresh Food and Cafe is one of the city's best breakfast and lunch spots. 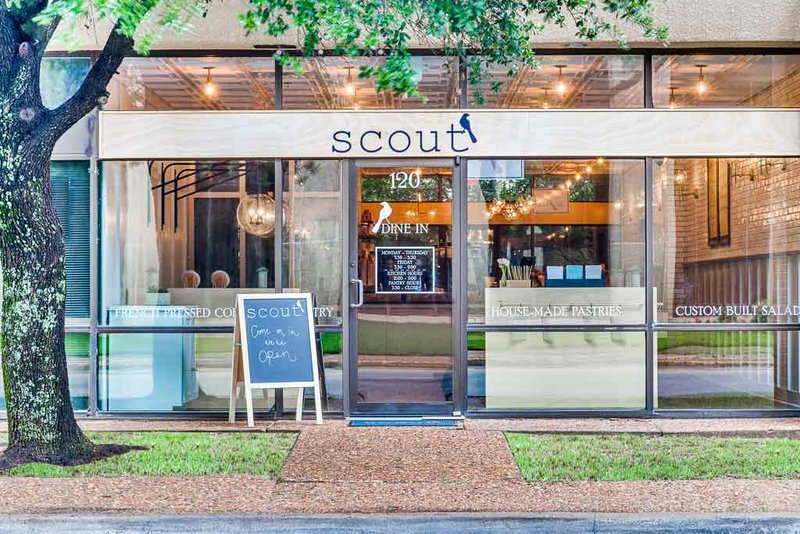 With a focus on fresh ingredients, innovative takes on classic staples and a stylish yet comfortable atmosphere, Scout is sure to satisfy your appetites. 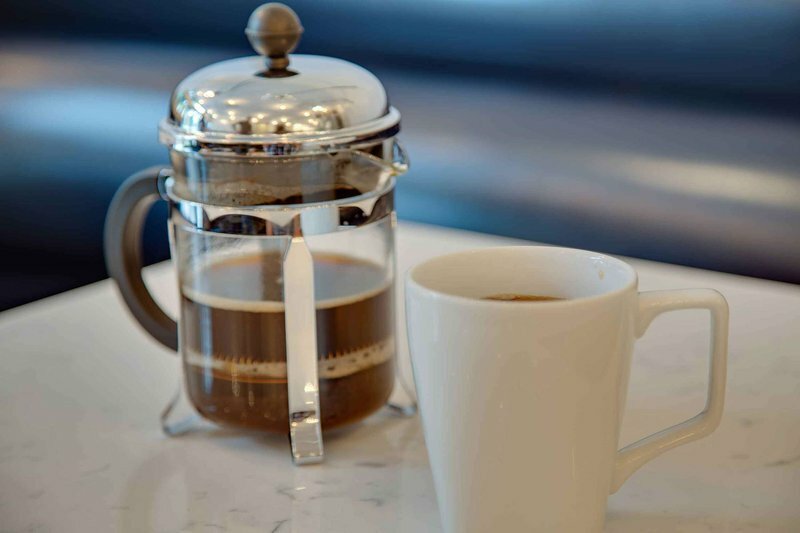 Head in early for a cup of their to-go or french press coffee, a muffin, bagel, yogurt or one of their daily specials. 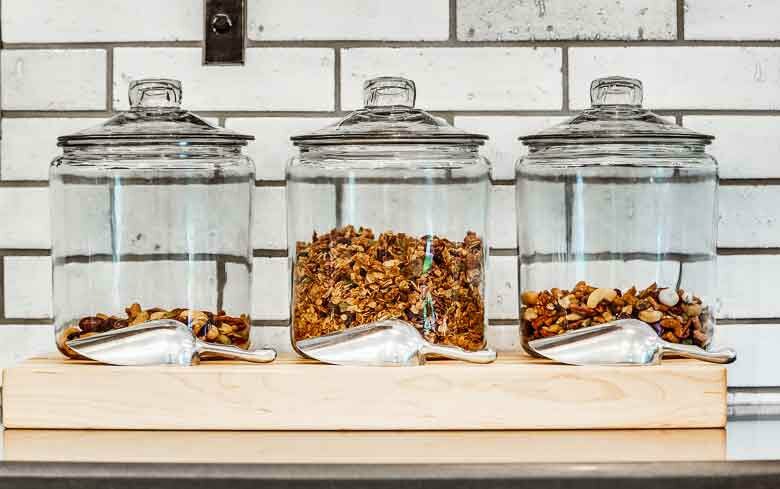 Don't forget to grab a bag of Scout's own home-mixed granola and trail mix before you leave for an extra boost later in your day. For a hearty lunch, stop by Scout for one of their fresh and tasty sandwiches like the Cobb mad with sliced chicken, bacon, hard-boiled egg, veggies, avocado aioli on a sourdough hoagie or the spicy roast beef with swiss, Sriracha and horseradish mayo, and veggies on light rye. For lighter fare, try a salad like the tomato mazzarella made with fresh basil, olive oil and balsamic vinegar, and house-made crostini. 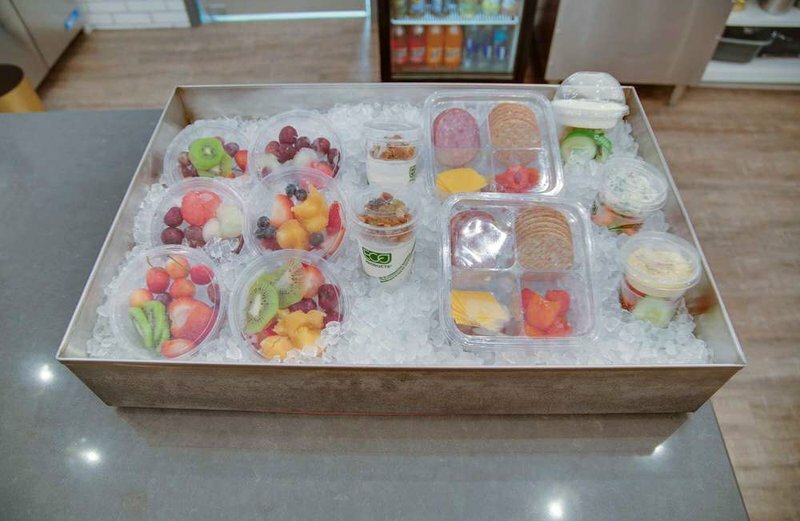 There are many more sides, dips, specials and pantry items to try so make sure to visit this unique cafe often.